Hi guys, as part of our promise to always bring you updates on latest, tested and working free browsing tweak, the latest is Etisalat cheat for free browsing 2017 . 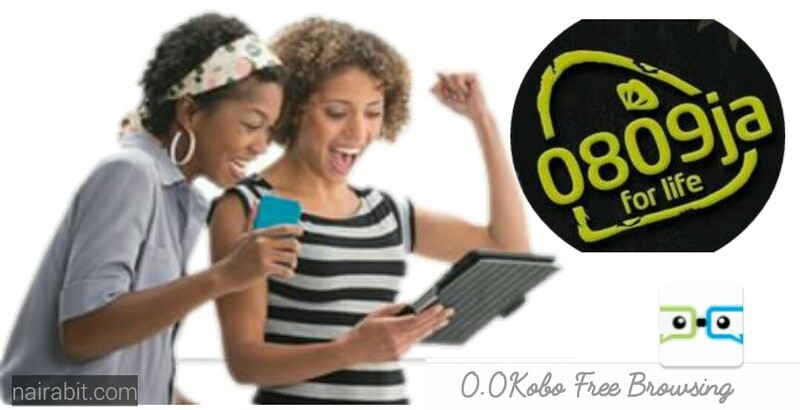 Etisalat 0.0kobo free browsing cheat is back and blazing on Psiphon handler, tweakware mod and handlers alike. 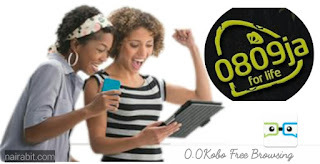 Glo 0.0kobo cheat 2017 has been the only source of free browsing for most of us that are fortunate enough to have good glo network. However,this etisalat free browsing is a better alternative to Glo, due to etisalat's better network coverage and better browsing speed on previous etisalat cheats. Note: You don't need to root your device for this tweak to work. It works on both rooted and non-rooted phones. I will be using psiphon pro lite here, you can use other VPN if you want, they all have the same settings. • Tap on go MORE OPTIONS, and untick Connect through an HTTP Proxy box as shown on the screenshot. • Finally, go back and hit START or CONNECT. Wait for a few mins while it connects. Minimize the Psiphon app and start browsing for free. This Tweak is DATA capped, what should I do? • Start over again and exceed the data cap by clearing your Psiphon data and cache, go to phone settings>> apps or applications>> locate psiphon app and select>> clear cache and data. To use this tweak on PC, just read this previous post that involves the use of PDaNet for tethering. You are good to go. Please, take 1 minute to tell us your opinion on this latest tweak via the comment box below. Enjoy!! !